Zildjian‘s popular and legendary “A” series got a complete makeover in 2013. These new cymbals have now completely replaced the old “A” line. Some adjustments that have been made to the line include lighter weight, and adjusted shapes of cups. Models of updated line include classics like the New Beat and Quick Beat hi hats (available in 13″-15″), plus, some in new, larger sizes like the 20″ Thin and Medium crashes and the 23″ Sweet Ride. 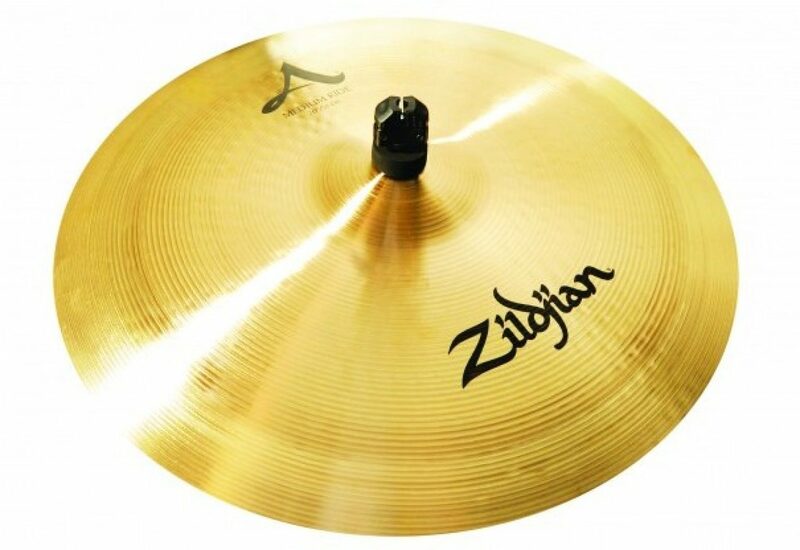 Along with those, most cymbals from Zildjian’s “Z3” line, that was discontinued last year, are being branded with the “A” name, like the Mega Bell ride.